The first part of this maxim - “Strive for perfection in everything you do” - guides the company’s every action particularly during the creation of a new motor car. 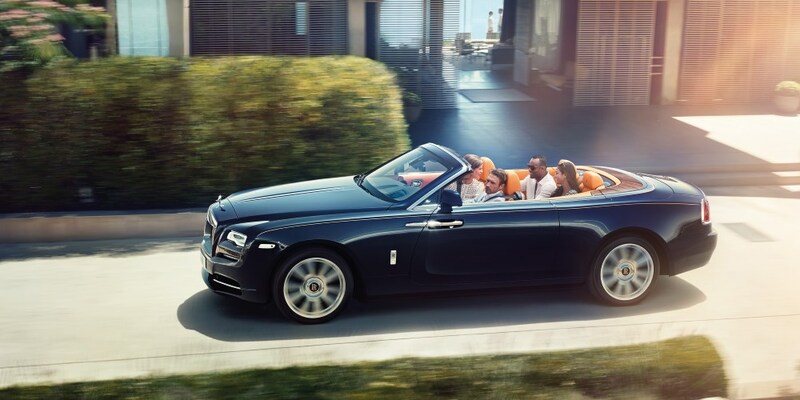 The second - “Take the best that exists and make it better” - has been clearly evidenced in the success of both Phantom Series II and Ghost Series II as they were carefully updated in 2012 and 2014 respectively. 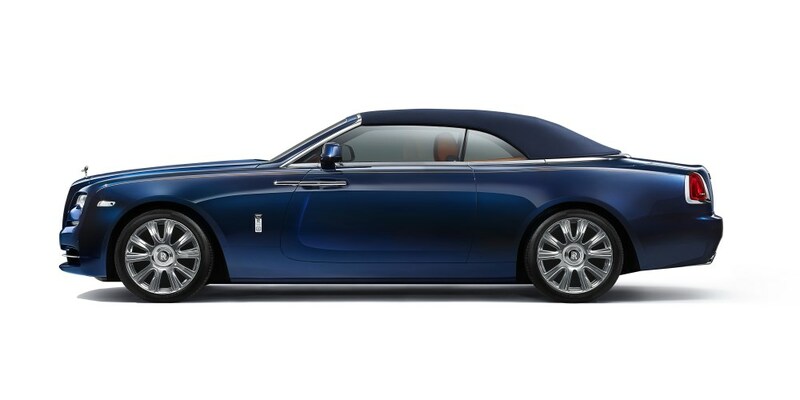 And when Rolls-Royce judged that it was time for an authentic gentleman’s Gran Turismo to return to the world stage, it was guided by the third part of Sir Henry’s maxim: “When it does not exist, design it.” And thus, Wraith was born. In the most challenging times, the phrase “It is always darkest just before the dawn” - originally coined by English Restoration preacher Thomas Fuller - resonates as a beacon of hope. This early morning darkness, where apparitions such as phantoms, ghosts or wraiths have been imagined, and where one’s apprehensions lurk, is brushed aside by an energising burst of early morning sunlight as one awakens to a new dawn and the endless possibilities of a new day. 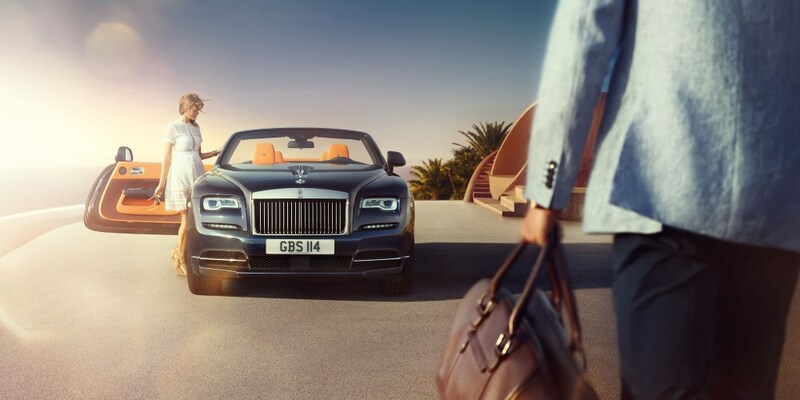 Rolls-Royce’s new Dawn has taken inspiration from the Silver Dawn, whilst delivering a world first in super-luxury motoring - a cool, contemporary interpretation of what a super-luxury four-seater convertible motor car should be in 2015 - rare, refined and the most social super-luxury car there is. 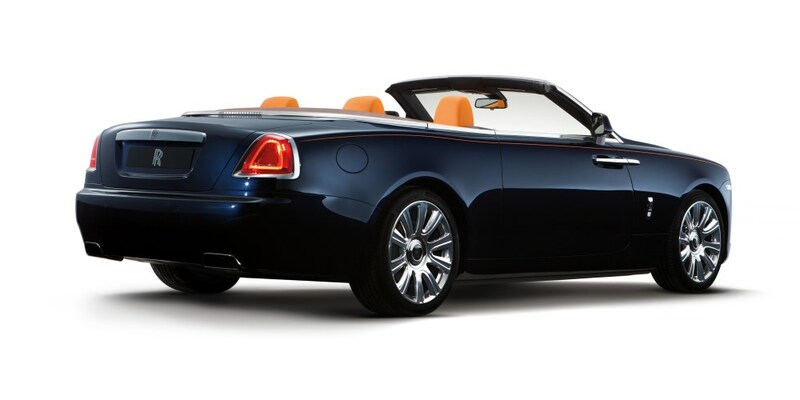 “In the world of Rolls-Royce, day to day mathematical norms don’t always apply. 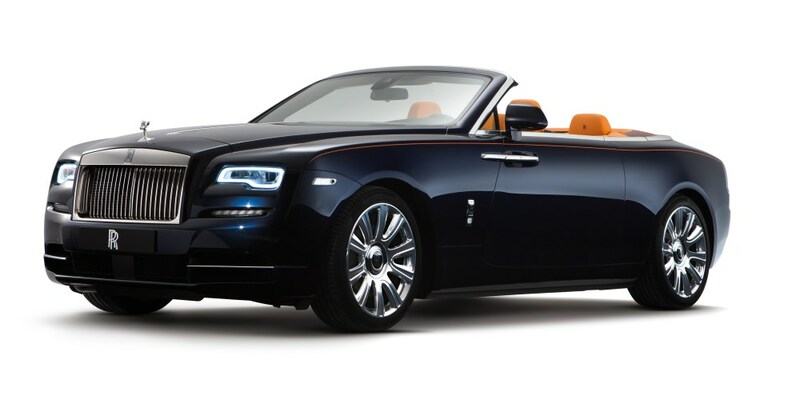 That’s why I say in the case of the new Rolls-Royce Dawn, 2+2 does not equal 4.” comments Giles Taylor, Director of Design, Rolls-Royce Motor Cars. 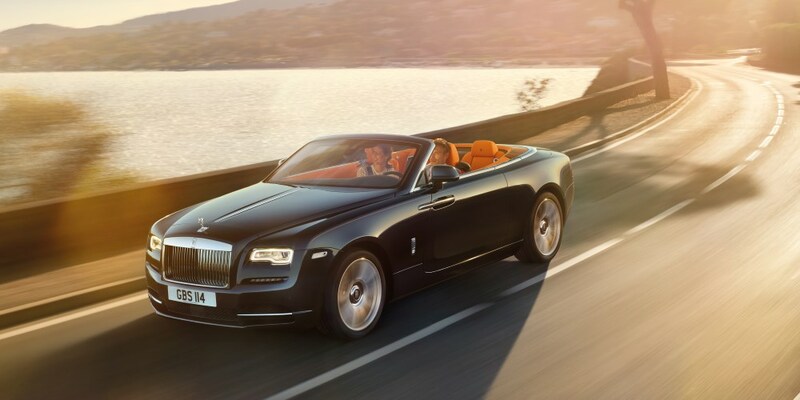 Studying the open-top motor car sector, and specifically its high-value luxury niche, it became apparent to Rolls-Royce’s designers that customers were being short-changed. The myopic focus on one specific configuration - the 2+2 setup - was, in the view of Rolls-Royce, a compromise too far.